Sao Paulo have had to bounce back from an opening-round loss against The Strongest. 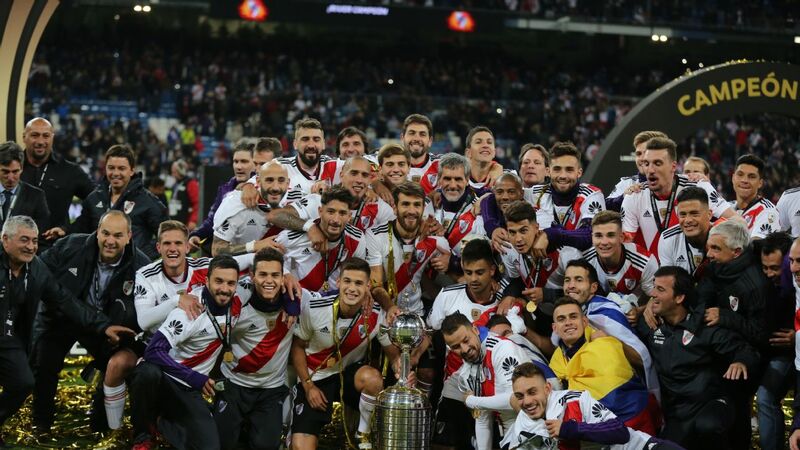 Some former champions have already bitten the dust in the 2016 version of the Copa Libertadores. The first winners and five-times champions Penarol of Uruguay have not even managed to win a game this year, and victory this week in their final fixture at home to Peru's Sporting Cristal would be nothing more than a consolation. 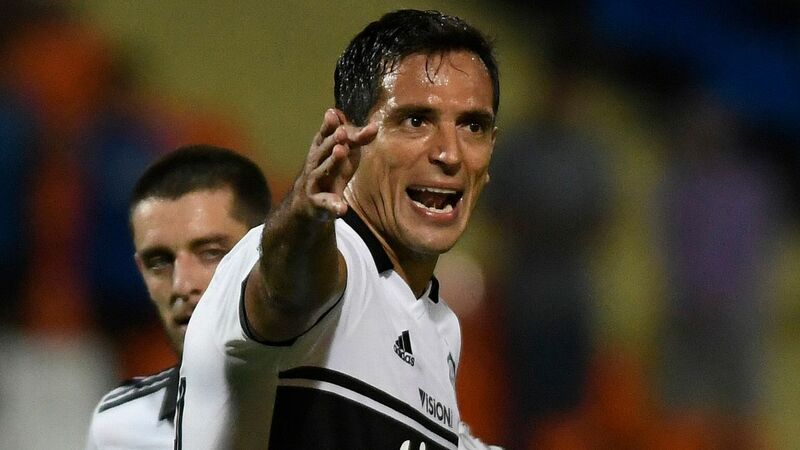 Three-times champions Olimpia of Paraguay have fallen short. 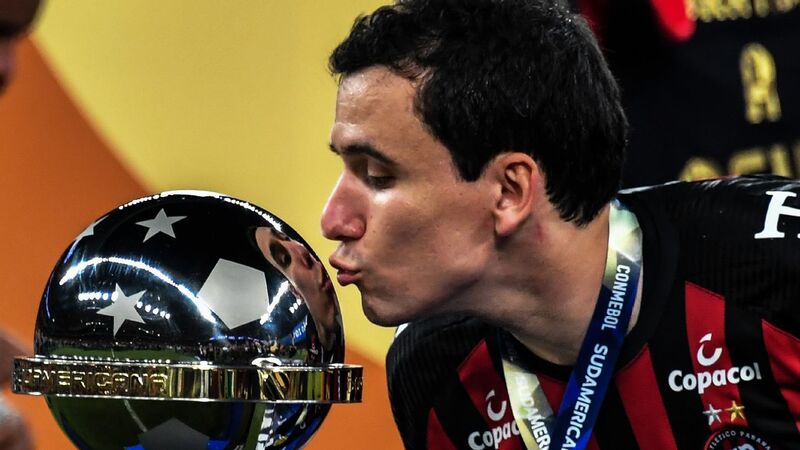 Chile's only winners, Colo Colo, and LDU, the lone Ecuadorian team to lift the trophy, have also failed to make the cut, along with Palmeiras of Brazil and 2014 winners San Lorenzo of Argentina. The reigning champs are River Plate of Argentina, who have yet to book their place. Their task, though, would seem simple enough. A draw at home to Trujillanos of Venezuela would be sufficient to see them over the line. 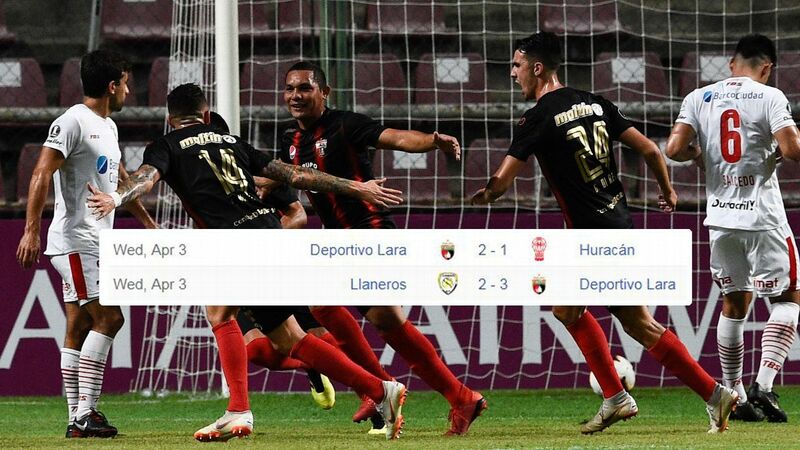 And since Trujillanos are among the weakest teams in the competition -- River beat them 4-0 in Venezuela -- it would be an immense surprise if River do not move smoothly into the last 16. But there has already been one immense surprise in this group. In the first week of the action, three-times champions Sao Paulo of Brazil amazingly lost 1-0 at home to The Strongest of Bolivia. It is a result that continues to haunt the Brazilians, and it means that in this Thursday's return fixture they must avoid defeat in order to book their place. The problem here is the extreme altitude of La Paz, some 3,600 metres above sea level. The conditions make life very difficult for unacclimatised visitors who are left gasping for oxygen in the rarified air. Outfield players lose a significant amount of their athletic capacity, while goalkeepers can be tricked by the rapid movement of the ball through thinner air that offers less resistance. The shot from long distance is always a danger. The Hernando Siles stadium will play host to a pair of decisive Copa clashes. Sao Paulo's coach, the Argentine Edgardo Bauza, knows a fair deal about playing in such conditions. He has been in charge of LDU of Ecuador -- he led them to their famous Libertadores win in 2008. LDU are from the city of Quito, 2,800 metres above sea level. It is not as high as La Paz, and not as debilitating for the visitors -- but nevertheless, the altitude of Quito was a factor that Bauza was able to use in his team's favour. His formula: stretch the game, make the pitch as big as possible so that the opposition are forced to tire themselves out covering ground. Bauza travels up to La Paz as a coach under pressure in charge of a team under pressure. He has yet to find his feet in Brazilian football. On Sunday his team were bundled out of the local Sao Paulo State Championship. At full strength, his team was taken apart on the way to a 4-1 quarterfinal defeat by tiny Audax. Towards the end, the Sao Paulo fans were chanting that making progress in the Libertadores is now an obligation. It is a burden that may be eased slightly by the fact that Thursday's opponents are in plenty of turmoil of their own. On Saturday The Strongest sacked their coach Mauricio Soria, who had only taken over shortly before that famous victory away to Sao Paulo in February. Soria is a controversial character. He was sacked as Bolivia coach last year despite qualifying the team for the Copa America quarterfinals for the first time since 1997. The accusation then was that he had encouraged players and coaching staff to press for more bonus money. The charge now is that relations had broken down with the players. "They sacked, me for what they called treating people badly," Soria said. "They said that my work was good but that sometimes I wasn't saying hello to the players when our paths crossed in the corridors." The Strongest, then, will go into Thursday's match under caretaker coach Sergio Luna. The day before, in the same city -- indeed in the same Hernando Siles stadium -- another former Libertadores champion is in danger. Racing of Argentina need to avoid a two-goal defeat when they take on the local team Bolivar, who were shock semifinalists two years ago. Racing's strength is all up front, even if veteran centre-forward Diego Milito, in the final months of his career, is clearly not the player he was 12 months ago. 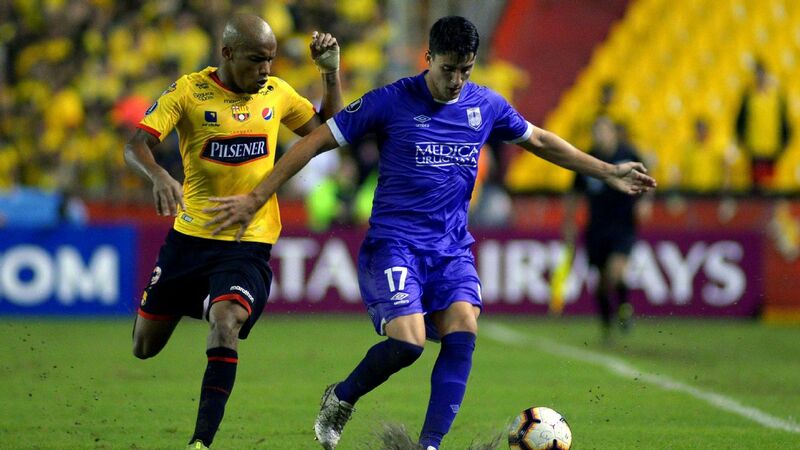 Even so, coach Facundo Sava can count on the power of Gustavo Bou, the class and experience of Lisandro Lopez, the explosive force of the young Colombian Roger Martinez, and the playmaking skills of the splendid Paraguayan Oscar Romero. What Sava cannot count on, though, is defensive solidity. His team are weak at the back, and in the conditions of extreme altitude, this is a defect which Bolivar will seek to exploit. But there is no lack of character in the Racing side. 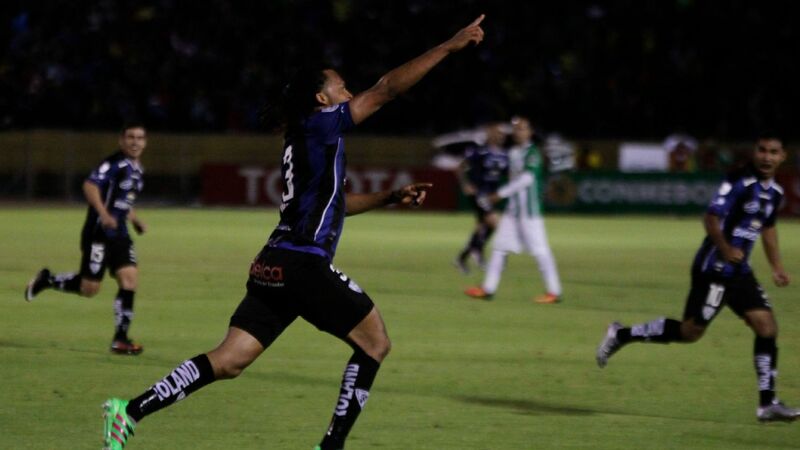 Last month they looked on course for a heavy defeat away to Deportivo Cali of Colombia. The Argentines were two goals down at the interval and being completely outplayed. But they dug deep in the second half and hit back to draw 2-2. Wednesday's match may make similar demands on the 1967 champions.